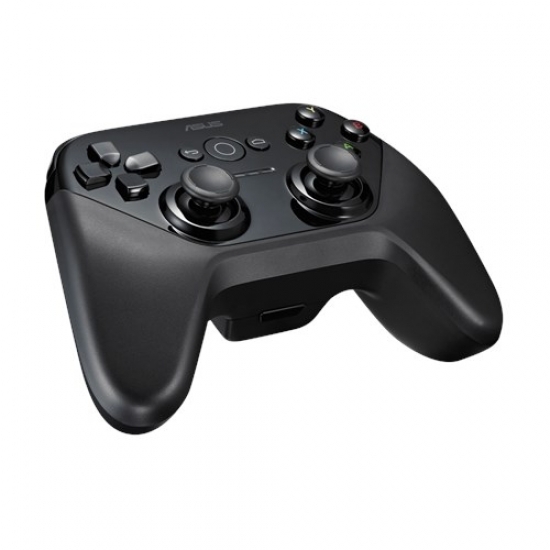 Recently I solved an issue for setting up my Wireless (via Bluetooth) controller on Steam for Linux, and decided to elaborate a little better about my experience, and share my results and observations with you all. 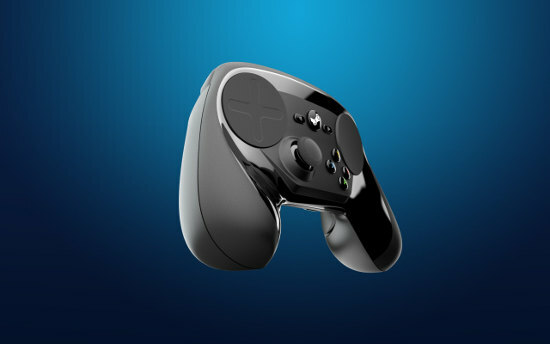 After updating to Ubuntu 18.10 today I noticed that a lot of games were either crashing, not detecting my Steam Controller or detecting it as a second player. Here's a fix. 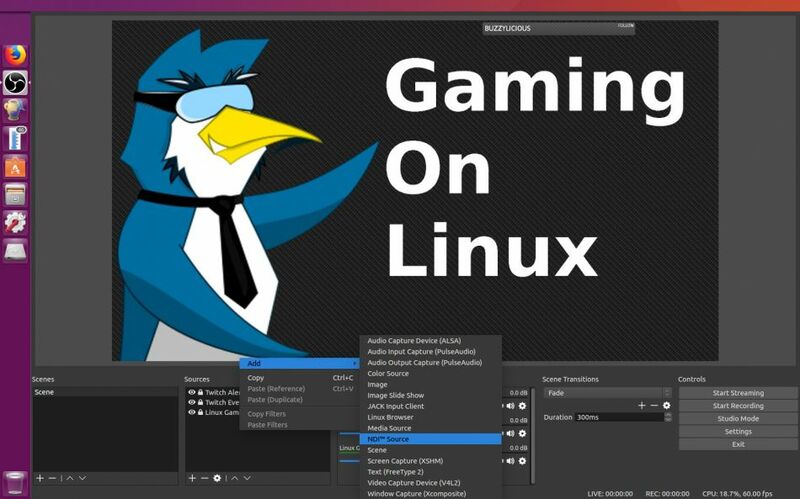 I'm sure many of you will be aware by now that the Unity game engine has suffered problems with Linux support lately. One of those issues to do with keyboard input does actually have a workaround. UPDATE: See the bottom. 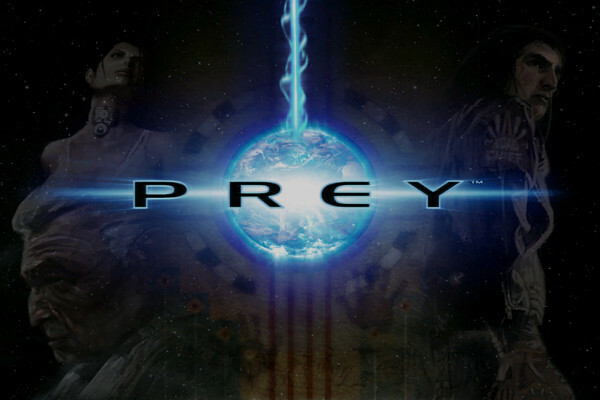 Continuing on from my previous articles on how to get both Doom 3 and Quake 4 running on modern Linux systems, I felt the time was right to look at Prey, another id Tech 4 based game with a native Linux port. It did not take me long to discover that the main issue people were likely to run into with Prey had nothing to do with the game itself. NDI for OBS is a plugin that allows you to send video from 1 PC that has OBS installed to another PC running OBS with the plugin installed. 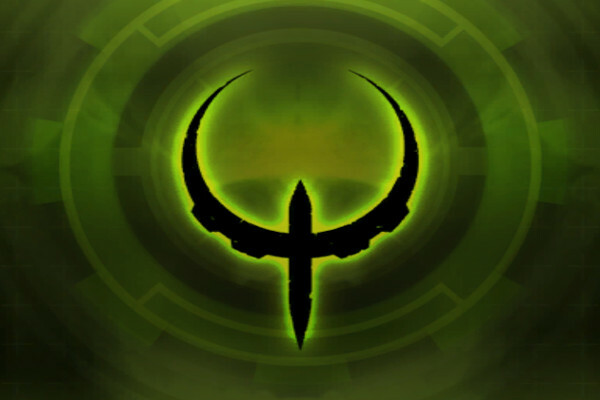 Having already gone to the trouble of getting the original Doom 3 binary working on my modern Arch Linux system a few months back, it made me wonder just how much effort it would take to get the closed source Quake 4 port up and running again as well. Looking for an MMO to play on Linux? 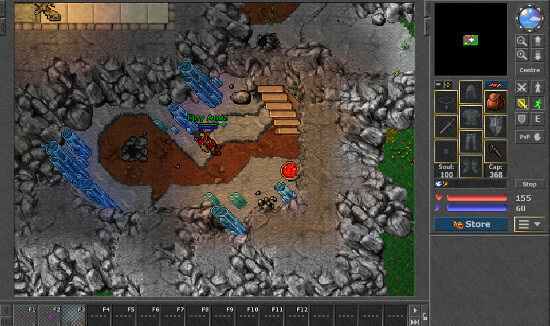 Well, Tibia has a Linux version and it's been around for quite a long time. 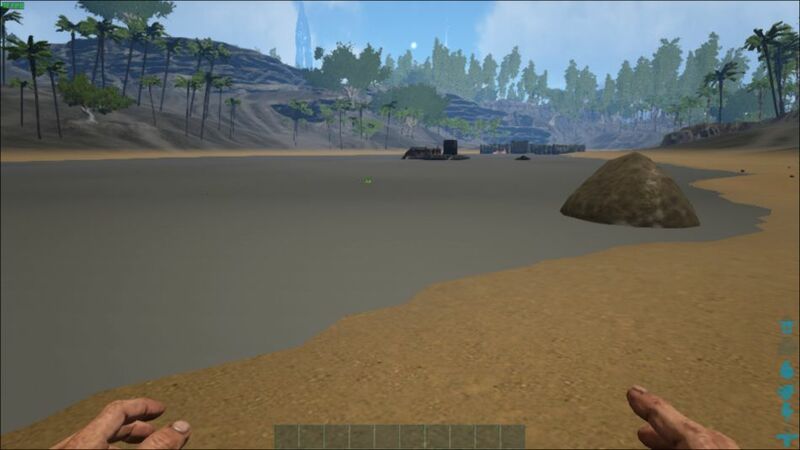 The water in ARK: Survival Evolved is broken on certain maps, instead of water you see some horrible plain brown texture. It seems the developers have finally acknowledged it and here's a temp fix. If you have two monitors, launching games can be a bit hit or miss as to where they end up. 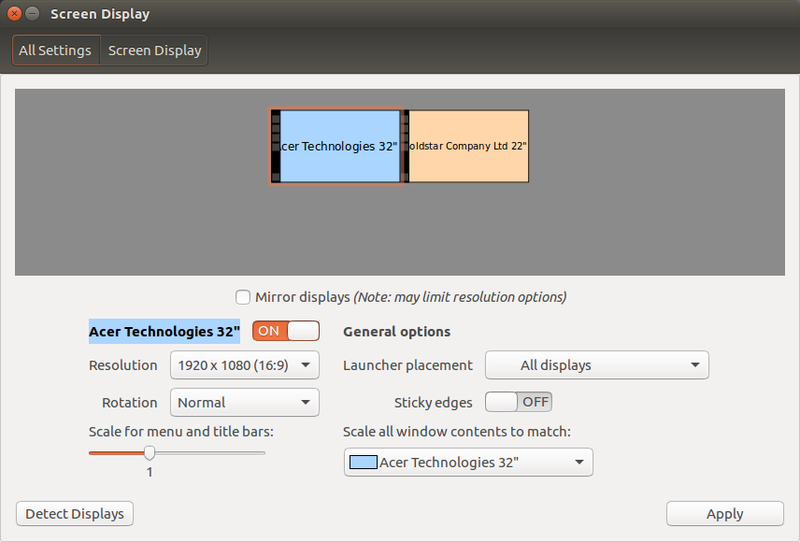 Here's a way that you might take some of the pain out of simple gaming on a dual monitor set up. 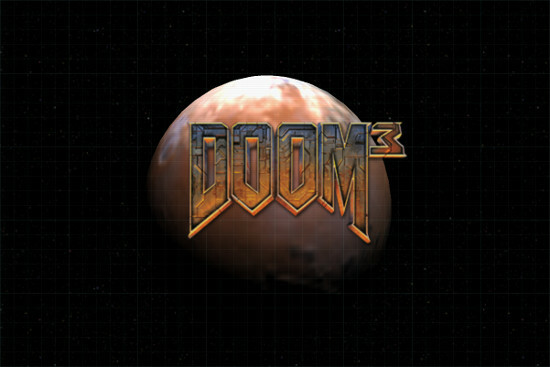 Sometimes you might need the Windows game files from a game on Steam, possibly for running it in an open source game engine that supports Linux. 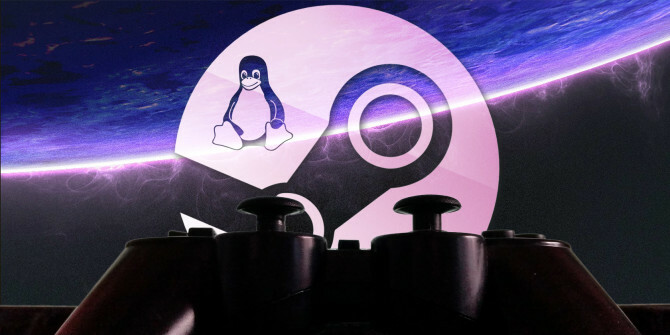 It can usually be tricky, but a little script called "steamget" from Icculus can help.